There are several US-based entrepreneurs who made it big despite their humble origin and surroundings. However, not many of them made a fortune out of investing in distressed companies. David Alan Tepper, who founded Appaloosa Management, is an eminent US hedge fund manager who also made it to the Forbes list. His meteoric rise in the hedge fund market astonished industry veterans and the mass alike. He has top notch management skills, unmatched leadership and a sharp memory which has helped him rise in is career. A section of investment market specialists express scepticism at his knack for dealing with distressed entities, but they also admit his exemplary skill of making money out of those distressed assets. Tepper made several unconventional and seemingly risky moves in career and in life. His academic record was very good and he was efficient enough to fund his own graduation. He landed a plum job in Goldman Sachs after completing his MBA in 1985. However, he did not want to be confined within that white collared job and started his own fund. This gave birth to Appaloosa Management which played a pivotal role behind his success and fortune. Tepper ranks 129 in the Forbes magazine’s List of Billionaires. In 2012, he became the hedge fund manager with the highest income in the world. 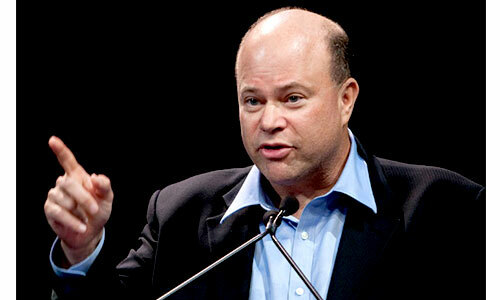 David Tepper was born and brought up in a middle class Jewish family. His father, Harry worked as an accountant. His mother, Roberta had the job of an elementary school teacher. 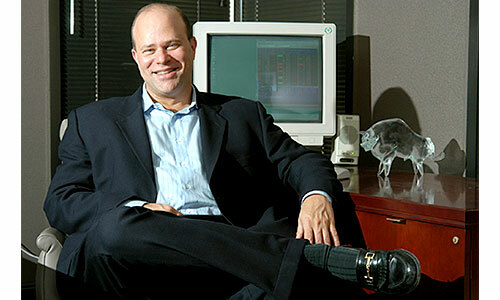 David Tepper had two siblings and he is the 2nd child. The names are unknown. 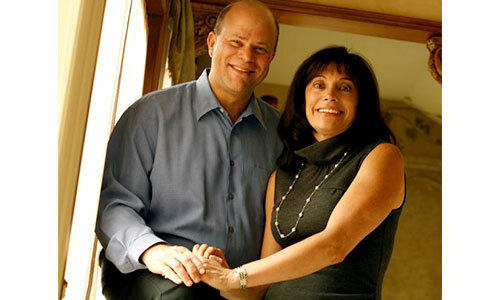 David Tepper tied the knot with Marlene in 1986. The couple raised three kids throughout these years. While Marlene acted as a pillar of support behind the growth of his husband personally and professionally, latest reports indicate the conjugal journey is witnessing not so pleasant times. Reportedly the 28-year old marriage is going to fall. They have not yet filed for divorce, but the couple is not living together. Sources close to the couple say they want an amicable settlement. 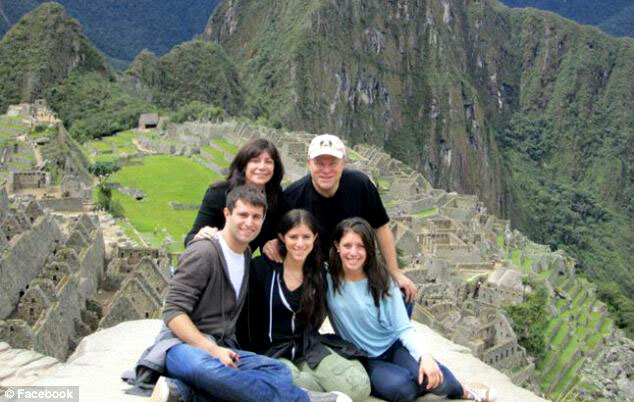 David Tepper has three kids with his wife. The kids are in their 20s now. While ensuring his family and kids get the best care, Tepper has done his bit for the society. His philanthropic acts have made headlines just like his fund making money. He donated $67 million in 2013 to Carnegie Mellon University, his alma mater. Earlier, he also donated to the University of Pittsburgh. His total contribution to Carnegie Mellon University stands at $125 million. Outside the financial scene, Tepper is interested in the Sport. He spends time in coaching the soccer and baseball teams of his kids.